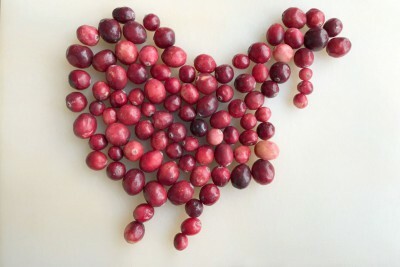 A truly seasonal fruit – the fresh Cranberry harvest from Massachusetts, New Jersey, Wisconsin and Quebec is complete. 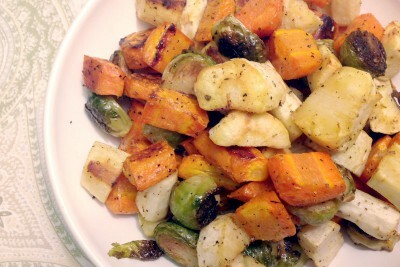 Are you a root vegetable fan? Parsnips are so flavorful when prepared well. Affordable Parsnips are in peak season supply during the fall and winter months. Time to get cooking! 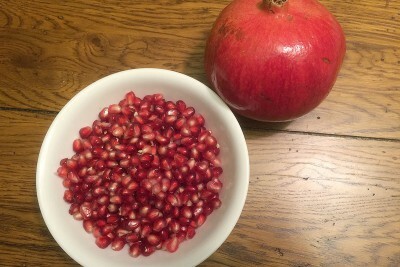 Late October through early December is the very best time of the year to enjoy fresh USA grown Pomegranates. More specifically, the prized “wonderful” variety is in season from California during this time. 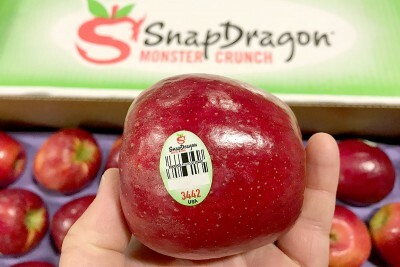 SnapDragon Apples are definitely on my radar as an excellent snacking apple – firm, crisp, sweet, attractive dark red color and – very crunchy. Ah, Fall is here! Time to put away the shorts and get out the jeans, maybe fire up the oven. Speaking of Fall, Fall Squash – aka Hard Squash – aka Winter Squash – is in peak season which means it is readily available, tasting great and priced affordably. 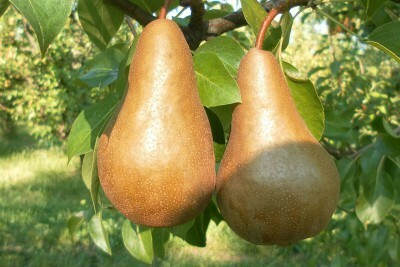 Tasteful, elegant yet rustic, Bosc Pears, known for their sweet flavor and crunchy texture, are entering their peak season during the autumn months. Are you missing out on a delicious October treat? Most people pass by the Black Grapes in favor of Green or Red types on display in the produce department. Admittedly, I often do too. 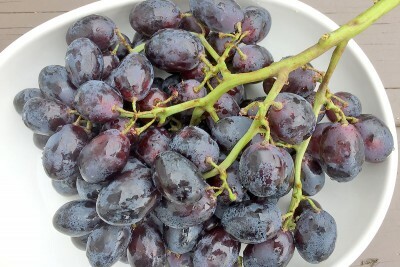 That is until Fall arrives; then I seek Black Seedless Grapes out since that’s when they are at their very best! 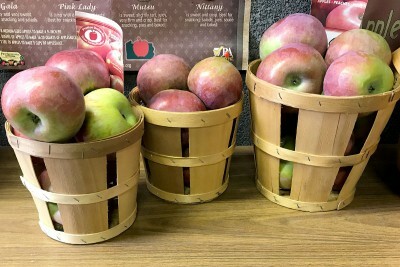 No matter what you like to use McIntosh Apples for – peak season has begun in Pennsylvania and New York, so look for fresh crop quality and plenty of “on sale” pricing to take advantage of during late September through November. 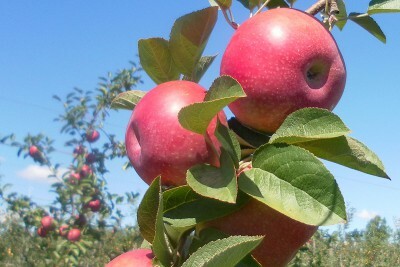 Break out grandma’s recipe cards East Apple Fans, Cortland Apple season is here! 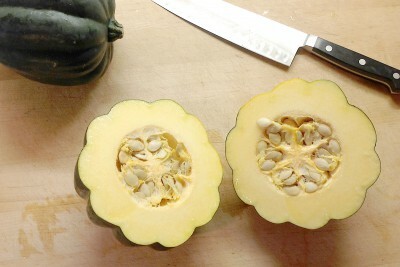 This variety was developed over 100 years ago in upstate New York and remains popular during the fall and early winter in New England and the Mid-Atlantic. Extra sweet, finely crisp – Organic Ambrosia Apples are a snacking delight! 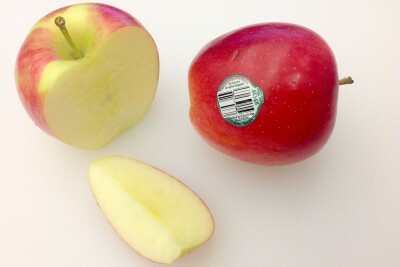 Certified Organic Ambrosia Apples from Washington state and British Columbia, Canada from this Fall’s crop are in peak season through mid-winter. If you prefer all-sweet apples give Organic Ambrosia Apples a try.